Hot on the heels of the World Endurance Championship packing up and vacating the Shanghai International Circuit in China comes the first round of the 2018-19 Asian Le Mans Series this weekend. 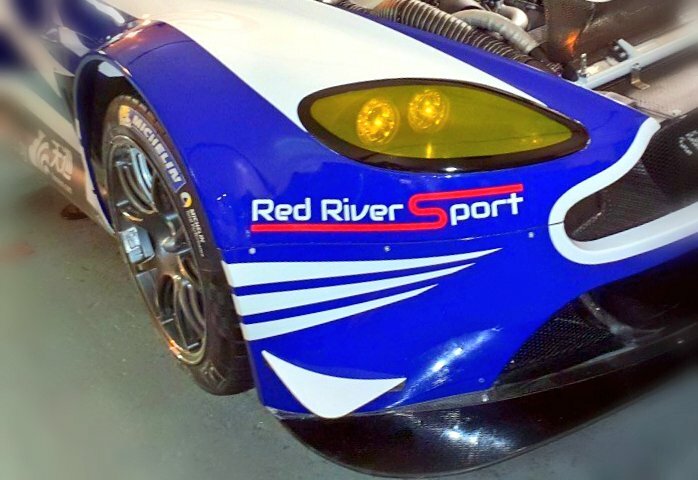 Racing at four venues across China, Japan, Thailand and Malaysia over the European winter months, the series has confirmed at least twenty three entries across its LMP2, LMP3 and GT3 classes with Red River Sport with TF Sport entering one such example with an Aston Martin Racing V12 Vantage GT3. Since leaving the chaos of being a factory driver behind him, Johnny Mowlem has gone on to form and run his own driver coaching and management company in Red River Sport which sees him take two of his customers on from national club and European racing to the bigger stage with a full season entry for him, Bonamy Grimes and Ivor Dunbar. All accomplished multi platform drivers in their own right, each will be using the knowledge and experience that the Asian Le Mans Series will bring to help them reach their own racing aspirations - that of racing at Le Sarthe in the 24 Hours of Le Mans. Of course, a class series win will provide them with an automatic GTE Am class entry for Le Mans 2019. 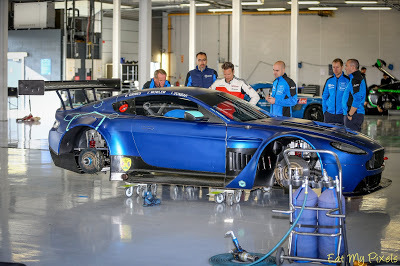 With both gentlemen drivers more accustomed to the Ferrari chassis in GT3 and an LMP3 Norma, all have had little time to convert their ways to that of the AMR Vantage GT3 but that selection of chassis was fully intended due to its renowned ability to comfortably but competitively drive within the restraints of an amateur driver. The team tested their new car at both Silverstone and Snetterton before their race car was dispatched to the Far East as well as continuing their racing development aboard their own Norma LMP3 car at various race events around UK and Europe. 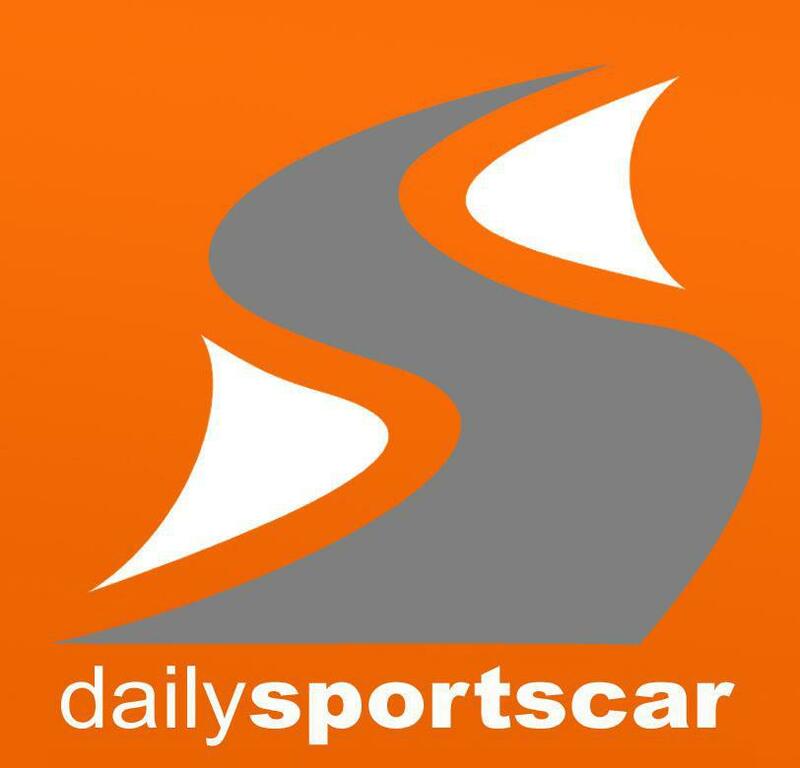 Full race entries for this weekends series opener are yet to be confirmed and we are sure that all will be hoping to avoid the rain of last weekend that dramatically affected the WEC race. The full car livery is also yet to be fully revealed although the headline photograph from the team gives us a better clue that what the following render does.